People ask why I named my daughter after Austria's capital city. The reason? 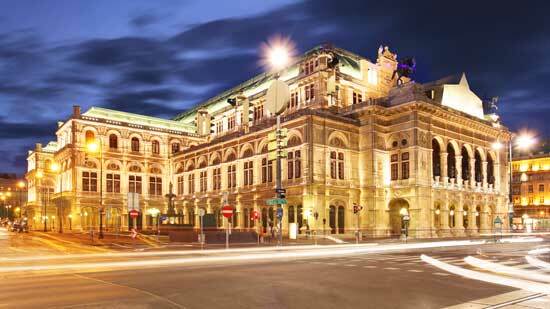 A night at the Vienna Opera.